An essential piece of kit for any player, go in hard (but fair) and commit to any challenge with adidas' Ghost Pro Shin Guards. Created with a light and flexible shield which has been ergonomically shaped for the perfect fit, soft and durable cushioning sits against your skin for enhanced comfort. 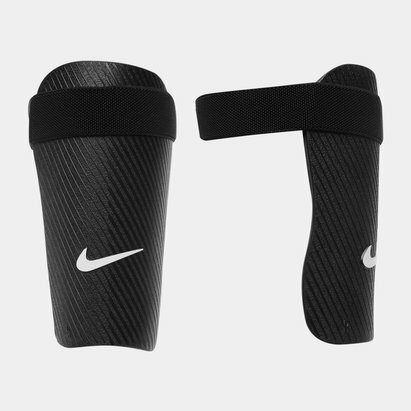 Helping keep the shin guards securely in place is a compression sleeve which also supports blood flow back to the centre of your body. 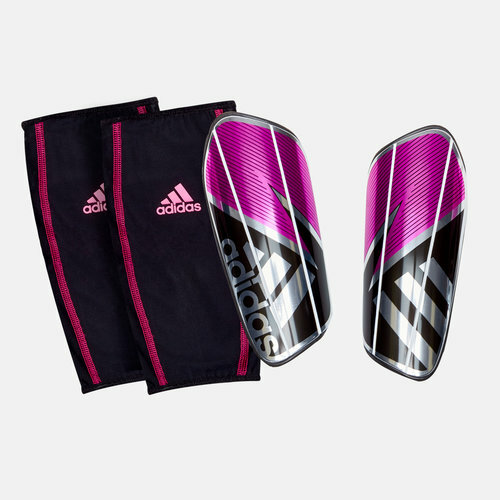 Tackling a reflective pink and silver look, protect your legs for any action.